Here is a video to show how a student apartment in Oslo looks like. 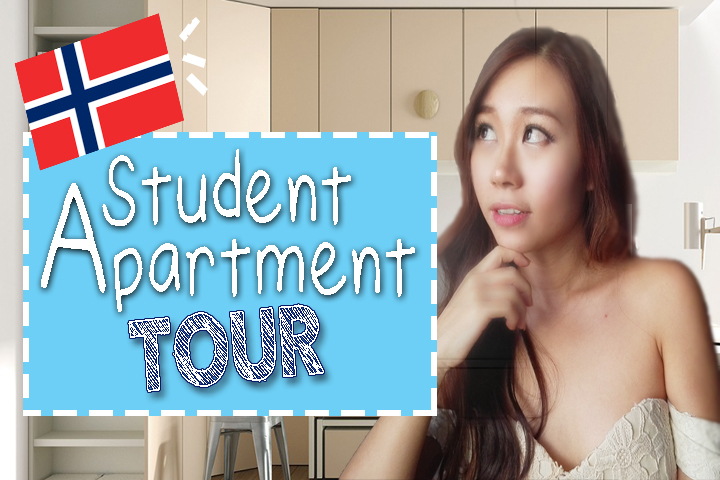 The monthly rent for this student apartment is not the cheapest option of all the other dorms however still cheaper than the rate out renting on our own. Plus, this apartment is located close to the university so it works fine for me. Hope it helps you all !